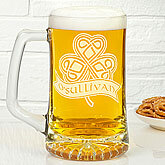 We all love getting gifts, don't we? 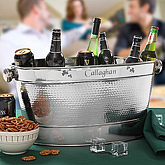 Giving presents too, bring as much joy. 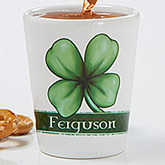 The tradition of giving gifts is an indispensable part of all festivals, and St. Patrick's Day is no anomaly. 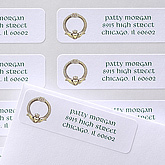 Though love is unconditional and depends not even an iota on gifts for its sustenance, gifting something to your loved ones is actually a way to show that you care, that you are a part of their life and want them to be truly happy. 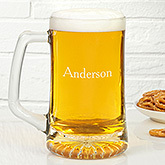 And if the gifts can be personalized for the receiver, that's better all the more. 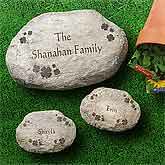 A personalized gift bears your thoughts, your feelings, and hence, stands to be even more valuable for your dear ones. 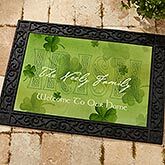 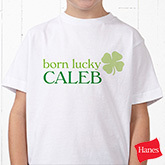 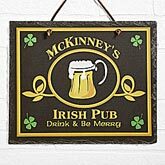 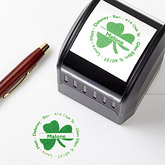 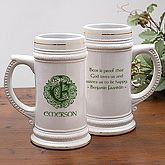 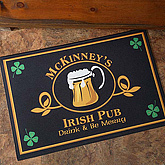 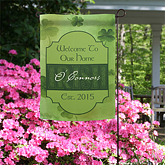 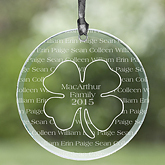 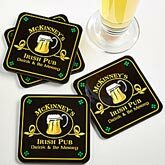 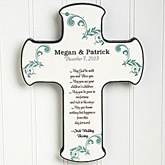 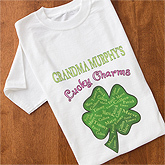 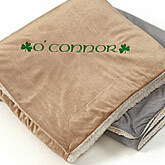 Scroll down then and check out the fabulous collection of gifts for St. Patrick's Day. 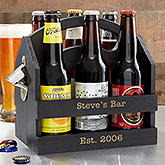 All these gifts can be personalized and sent to anybody you want. 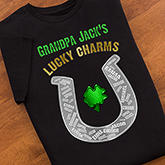 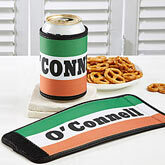 If you like these assortment of gifts to be personalized for St. Patrick's Day, choose any one from them, personalize, and send it! 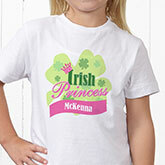 To share this page with your friends, just click here. 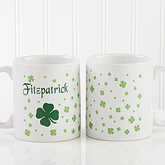 Wish you a happy St. Patrick's Day from TheHolidaySpot! 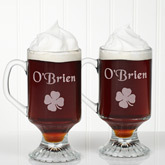 Top o' the morning to ye!